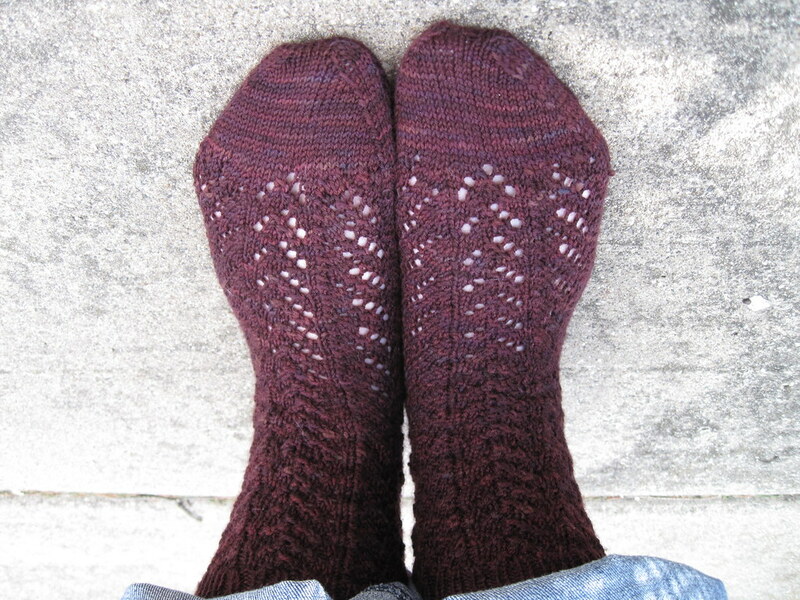 Knitting Like Crazy: New KAL Coming - Mystery Socks! 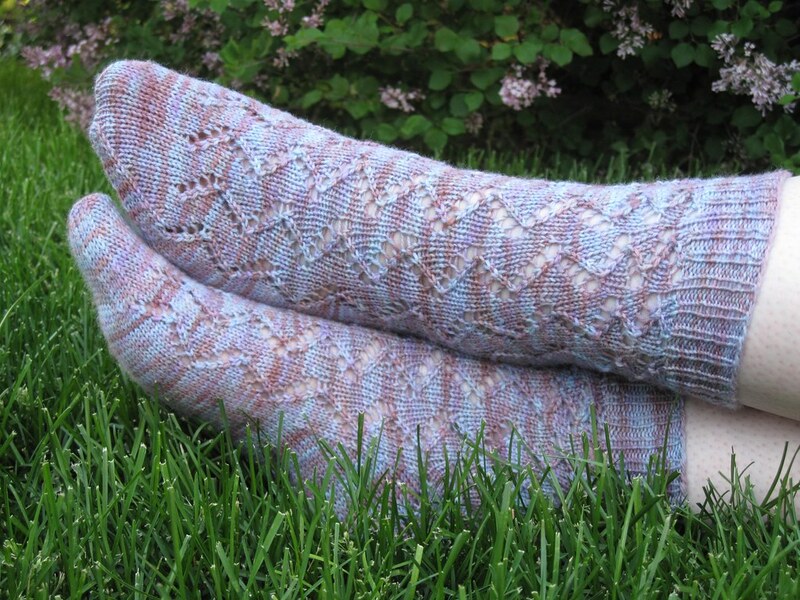 New KAL Coming - Mystery Socks! After much pondering, I have decided that the Mystery KAL is just so much fun. The Mystery Shawl KAL has been so great to host, that I have decided to do it again...with socks! One sock will need to be complete by Friday, 9/2 in order to be entered into a drawing for a prize or two. I will be organizing sign ups at the beginning of July. Just thought I would share a little info to get everyone excited! More details coming soon!